Printing is on both sides of mug! 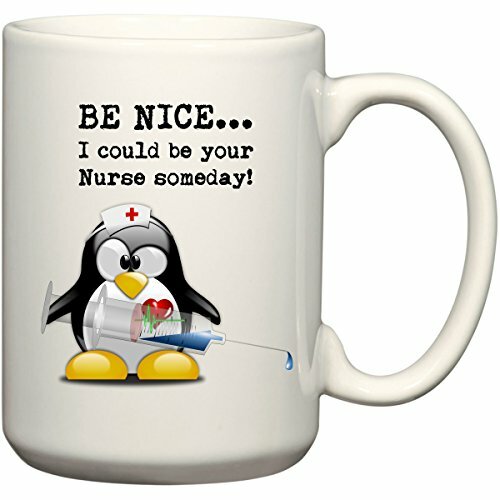 Please check out our huge selection of mug and other custom printed items!! Dishwasher & Microwave Safe! High Quality Ceramic Mug - Individually Boxed!! Makes a Great Gift!! Drink Coffee In Style!! Printed and Tested in the USA. Manufactured by BeeGeeTees and distributed soley by CollegeStoreAndMore. If you have any questions about this product by BeeGeeTees, contact us by completing and submitting the form below. If you are looking for a specif part number, please include it with your message.